Home to an abundance of world-class resorts, it is no wonder that Thailand has become such a popular destination for couples seeking the perfect overseas location to host their dream wedding. In addition to established international hotel chains, Thailand is also home to a growing number of exquisite private villas. Villas are becoming a popular venue choice with couples who want to personalise each and every aspect of their wedding without being constrained by restrictive schedules, decor or menus at hotels and resorts. Likes, dislikes and personality are what make every couple unique. 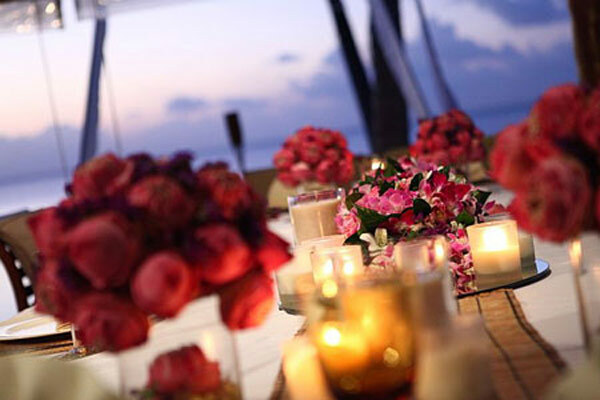 As such, a wedding should reflect the vibrancy and colour of each couple’s personality. 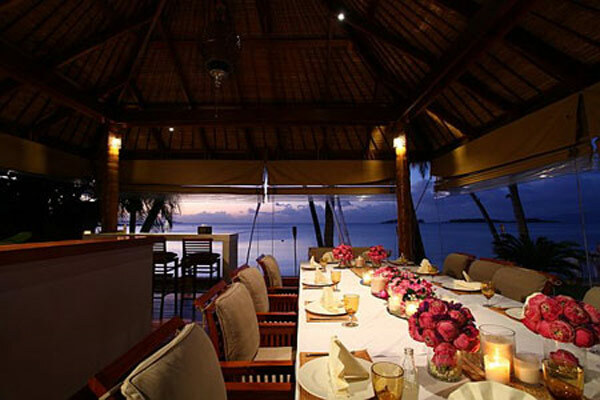 For couples hosting their wedding in one of Thailand’s private villas, this is entirely possible. While a range of packages are available from reputable wedding agencies, it is common for couples to customise aspects of their big day to suit what they want. For example, if you don’t want to leave the dazzling sunlight of the outdoors for a three-course wedding meal, why not have a seafood barbecue around the pool instead? If you can’t stand roses, why not decorate your villa with lilies and orchids? 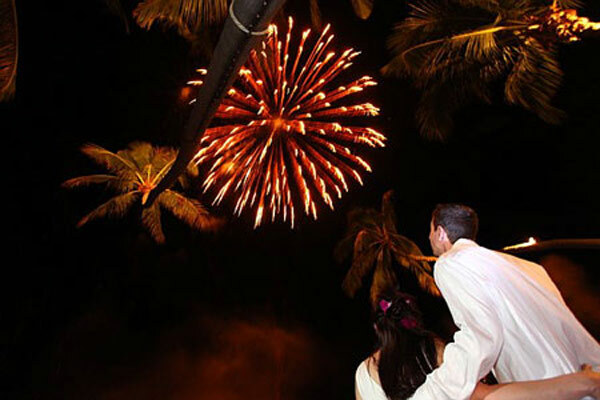 With the help of an expert wedding planner, all of these personal touches are possible. Attention to detail is often what makes a good wedding a great one, and nowhere is this more evident than with the decorations selected by the bride and groom. 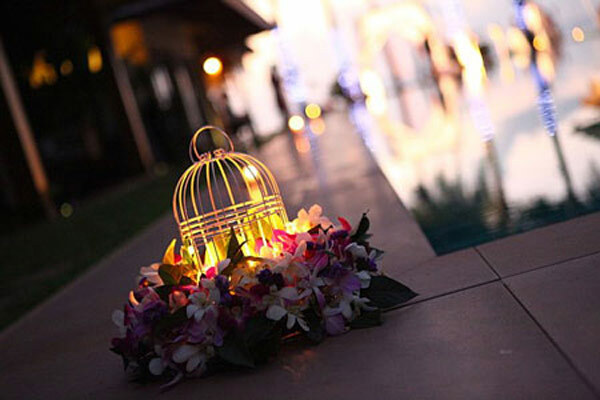 Strings of fairy lights, clusters of candles and elegant cascades of flowers play an important role in setting the wedding’s atmosphere for guests. However, for brides and grooms that don’t feel confident enough to whip together a stunning décor theme, the Kingdom is home to a host of wedding planners with an eye for bringing interiors to life with a few personal touches. If you are bored of attending weddings where a worn out DJ rules the dance floor, Thailand is the perfect place for you. Inject a little life into your Thai wedding by hiring performance artists to play some live music for guests. Whether you are a rock guru or prefer grooving to some smooth jazz, any kind of live music is enjoyable for guests – particularly if they can make song requests of their own! For couples that can’t resist a disco, Thailand is home to a plethora of hip, adaptable DJs who can spin a few tracks whilst guests are entertained by a trio of acrobatic Thai fire performers.